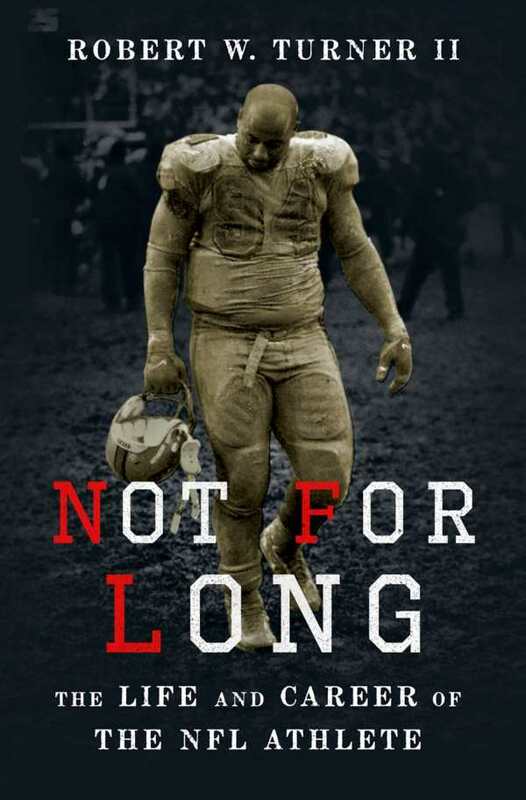 Images of wealthy pros and stars from top-tier NCAA programs are replaced by the reality of injury-shortened careers, lives of chronic pain, and emotional distress in Robert W. Turner II’s Not for Long. This eye-opening investigation shows that celebrity status is short-lived for most NFL players, especially African American men whose careers are controlled by mostly white owners, coaches, and agents. Turner’s exploration is strengthened by his unique perspective as a sociologist and a former professional player (he was a journeyman with limited action in the NFL and the Canadian Football League). Interviews with former players make this revised dissertation engrossing, although a few chapters on free agency lapse into legalese. The book delves into the lives of pros after their playing days are over, and reflects the bitterness caused by the loss of celebrity and income. Players must be on rosters for five years to be vested for their pensions, but the average career is only three years long, it shows. In addition, chronic pain limits work opportunities, and head trauma caused by concussions can lead to early physical and mental deterioration and, in extreme instances, suicide. The book provides excellent advice for college and pro players and their families on how to avoid the dark side of what the author calls the “sports-industrial complex,” the institutions that govern organized football, from Pop Warner through to the pros. Notably, the book argues that players must develop their own identities and pursue their own interests so that their lives are not defined solely by football. Those who believe that most players rake in huge salaries and earn millions from endorsements will reconsider those stereotypes when they discover the sad fate of many players whose earning years end in their twenties. For former players facing a postcareer life of uncertainty, this book offers hope and direction.